On the first day of HWA's New Mexico writing conference, literary agent Jeff Kleinman asked ten aspiring writers to trim their books. First, he asked them to eliminate every adjective from a handpicked passage. "I'll give you a dollar for every adjective you can expunge," he said. Next, he asked them to jettison their flashbacks. The reason? Too often, those things get in the way of the reader and the character. "Writers stick in too much information," especially early on, he said. "It's your job to get out the way." 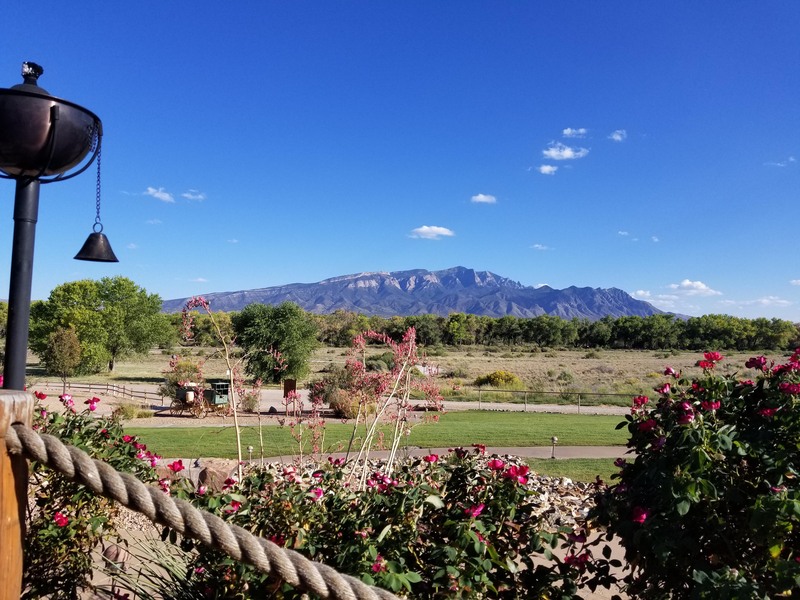 Kleinman, with Folio Literary Management in New York, is one of more than 30 agents, writers and historians who spoke at the Historical Writers of America's second annual conference at the Hyatt Regency Tamaya Resort in Santa Ana Pueblo. The conference ran Friday through Sunday with more classes and keynote speakers, including Santa Fe author and screenwriter Melinda Snodgrass, bestselling Texas romance author Parris Afton Bonds, and New England historical writer Jodi Daynard. Kleinman, by the way, didn't make good on his promise to pay writers a buck for their adjectives. But he did buy them ice cream sandwiches. And he moved his classes from a dark hotel ballroom to a sunny patio, where his students could gaze at the Sandia Mountains.